Christ-centered Bible truths unfold as you read this complete series of commentaries designed for spiritual growth and reading enjoyment. 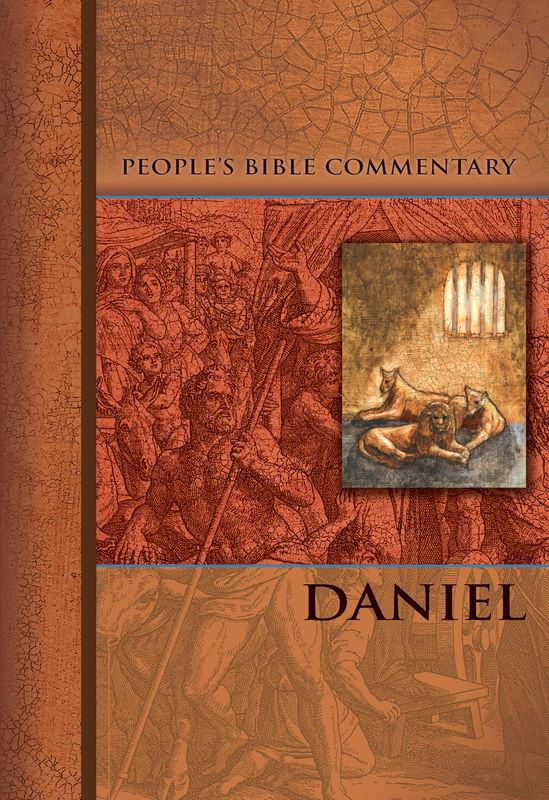 These trustworthy commentaries help you comprehend what you've read in Scripture as well as apply it to your life. This series is an excellent companion text for Bible study leaders and for individual use.